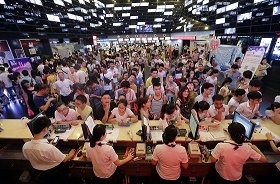 BEIJING, Oct. 8-- China's box office rang up takings of 1.85 billion yuan (about 291 million U.S.dollars) during the National Day holiday, which ended on Wednesday, a record high. BEIJING, Oct. 8-- China is open to any mechanism that follows the rules of the World Trade Organization and can boost the economic integration of the Asia-Pacific region, said a Foreign Ministry spokesperson on Thursday. "China maintains that the mechanism should be conducive to strengthening multilateral trade system, pushing forward the Doha Round talks and global development agenda," said spokesperson Hua Chunying at a regular press briefing. She was responding to a question regarding a deal reached on Monday among top trade negotiators of the United Statesand 11 other Pacific Rim countries on the Trans-Pacific Partnership (TPP) free trade pact. 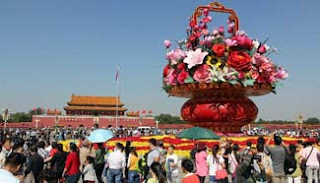 Hua said given the difference in economic development of Asia-Pacific countries, China believes those concerned should jointly push the building of the Asia-Pacific Free Trade Area, and various trade mechanisms should complement each other. China is committed to boosting the process of the FTA of Asia Pacific together with other parties in the region, to boost healthy global economic growth, she added. The TPP talks involve Australia, Brunei, Canada, Chile, Japan, Malaysia, Mexico, New Zealand, Peru, Singapore, the United States and Vietnam. COLOMBO, Oct. 8-- Sri Lanka's new cabinet has agreed to appoint a fresh committee to review the agreement on a mega China-funded port city project so that the construction of the project could be restarted. 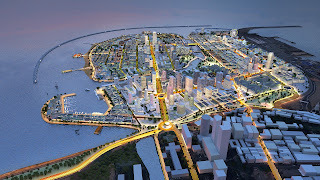 The 1.4 billion U.S. dollar Colombo port city project funded by the China Communications Construction Company Limited (CCCC) was suspended by the Maithripala Sirisena government in March after concerns were raised over some aspects of the project. The construction of the project began in September last year under the then Mahinda Rajapakse government. However, Cabinet spokesperson Rajitha Senaratne told journalists in a weekly media briefing here that following a recommendation by Ports and Shipping Minister Arjuna Ranatunga, the cabinet had agreed to appoint a fresh committee to address these issues so that the project could continue. 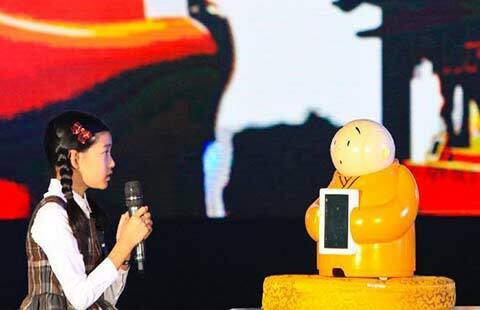 "We want to overcome these issues so that we can continue with the project. We hope to sort all these issues within the coming six months," Senaratne told Xinhua at the end of the briefing. 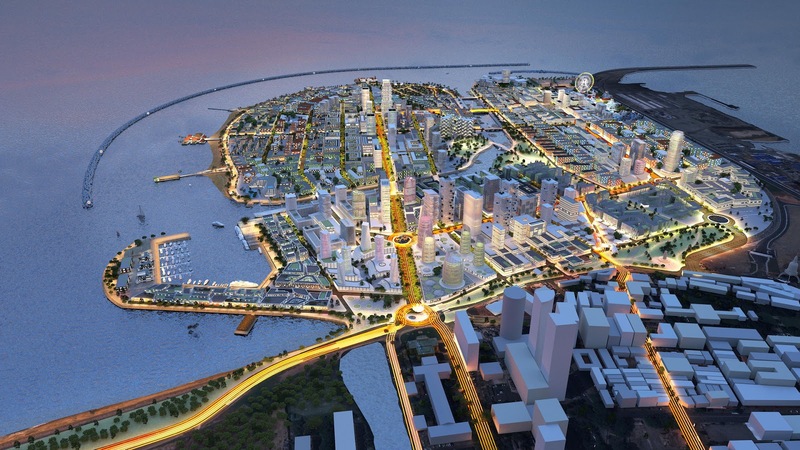 The new Sri Lanka government recently said that it hoped to include the Colombo Port City under its megalopolis development plan in order to develop capital Colombo. Minister of Megalopolis and Western Development Patali Champika Ranawaka said that the government hoped to transform the country into a "smart and technologically advanced nation" in the coming five years and the Port city would be included in its development plans. The government last month extended the agreement of the project for a further six months as the agreement signed between the government and the CCCC in September last year expired last month. SHANGHAI, Oct. 8-- Shanghai Pharmaceuticals Holdings Co. Ltd. on Thursday announced a cooperation deal with DXY, one of China's largest online pharmaceutical platforms. According to the agreement, Shanghai Pharma's e-commerce subsidiary will become DXY clinics' only pharmaceutical supplier, while DXY will help provide better e-clinic services. By the end of 2014, DXY had 4.5 million registered users, all medical, pharmaceutical and life science professionals. Shanghai Pharma's principal business covers pharmaceutical R&D, manufacturing, distribution and retail. The cooperation deal will provide faster, cheaper and more convenient services, according to a Shanghai Pharma representative.